Use Olay Regenerist Micro-Sculpting Cream during the day and at night before sleeping to give skin a full on moisture boost. Its green tea extracts contain antioxidants which protect skin from free radicals. With continued use skin will look and feel softer and smoother. Wrinkles will be clearly reduced. No need to go through pricey procedures just to make skin look great. 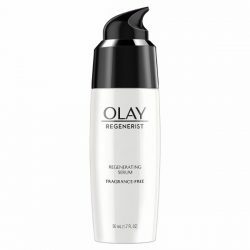 Olay Regenerist Micro-Sculpting Cream can help achieve great skin. Olay Regenerist Micro-Sculpting Cream stems from Olay’s over 50 years of research. 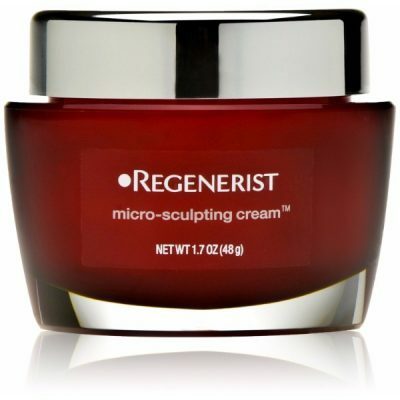 This cream joins the Regenerist product line which aims to lift, firm and plumps up skin after just one day of use. It contains Hyaluronic Acid which is a very potent moisturizer. 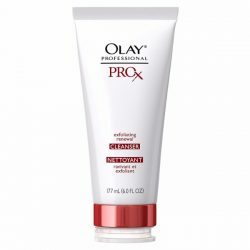 The Amino-Peptides and Vitamin B3 in Olay Regenerist Micro-Sculpting Cream promotes the forming of new skin cells. New skin cells mean younger looking skin. 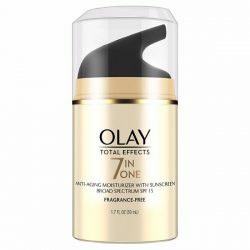 Olay Regenerist Micro-Sculpting Cream goes deep under the skin to give hydration where it is needed the most. It makes wrinkles on mature skin look less obvious. Its anti-aging contents help visibly reduce the signs of aging by making skin smooth and plump. Skin will start to look less aged and more radiant. 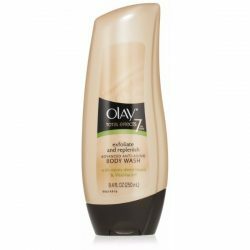 Use Olay every day to keep skin looking great. Erase fine lines and look years younger. Try Regenerist today.